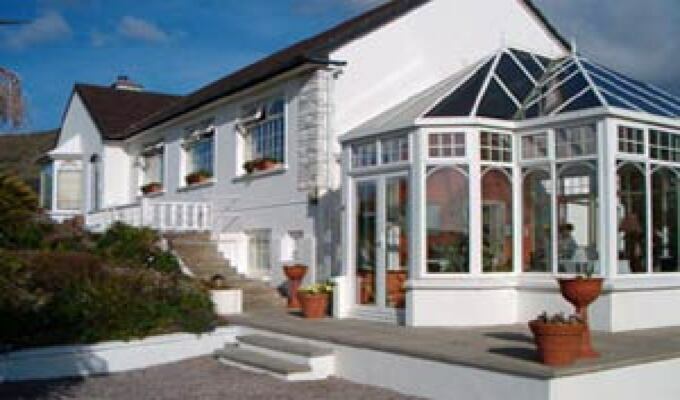 Eilis, Tom and family wish to welcome you to our friendly and relaxing family home which offers comfortable accommodation and delicious wholesome food. (We use locally grown products where possible.) We are located in a very scenic and peaceful location. We are highly recommended in numerous guides including Guide du Routard, Michelin Bed and Breakfast and Lonely Planet. There are more than 1,500 archaeological sites in the area, including ringforts, rock art etc. 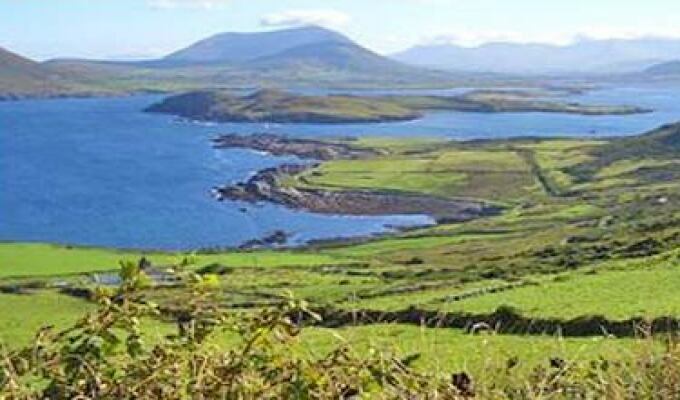 We are ideally located for fishing, scubadiving, cycling, walking, Birdwatching, horse riding, touring the Skellig Ring, Valentia Island, the Ring of Kerry and the Dingle Peninsula. We are only 2km away from the car ferry to Valentia Island and boats to the Skellig Islands and their 6th century monastery. We are 200 metres off the N70, Ring of Kerry route, 1 Km from Cahersiveen. Also on route to Reenard Point, Car ferry to Valentia Island and ferry to the Skeligs. We had a wonderful stay at this B&B. The room was quiet and breakfast was excellent. However, the hosts were the best thing about staying at Sea Breeze. The were informative and helpful at every turn. I recommend this B&B without any reservations. Very generous hosts and a nice location. The breakfast was wonderful with several different options. The hosts are very welcoming and accommodating.